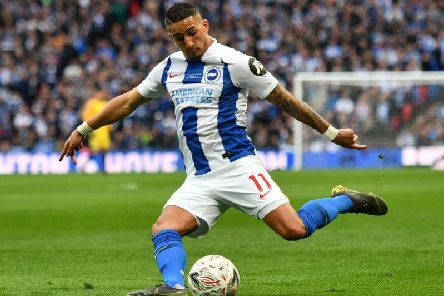 Brighton and Hove Albion 'gave everything' in their FA Cup semi-final defeat against Manchester City, according to forward Anthony Knockaert. 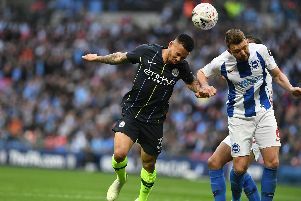 Live updates from Wembley as Premier League strugglers Brighton and Hove Albion face a huge FA Cup semi-final clash against quadruple chasing Manchester City. 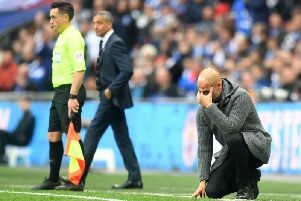 Manchester City manager Pep Guardiola said Brighton's 'well organised' defence made it difficult for his side in their FA Cup semi-final win. 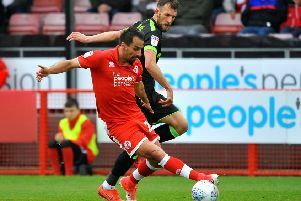 Crawley Town head coach Gabriele Cioffi could not believe how Reds lost to Forest Green Rovers despite dominating large parts of the game. 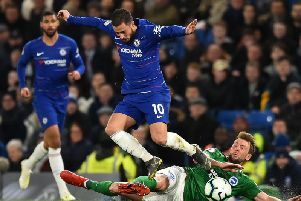 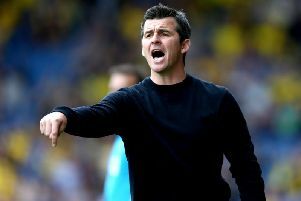 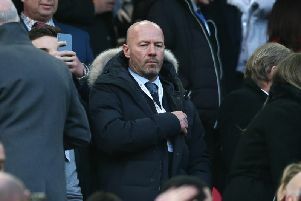 Brighton and Hove Albion's FA Cup semi-final defeat against Manchester was a 'missed opportunity', according to BBC pundits. 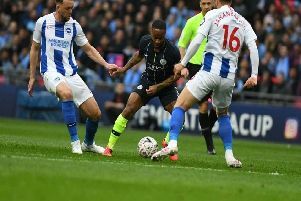 Manchester City forward Raheem Sterling said Brighton were 'brilliant' in their narrow FA Cup semi-final defeat this evening. 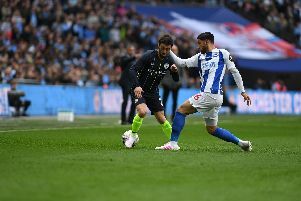 Brighton & Hove Albion's first trip to Wembley in 36 years ended in disappointment as Manchester City earned a 1-0 win in this afternoon's FA Cup semi-final, despite a heroic display from Chris Hughton's side. 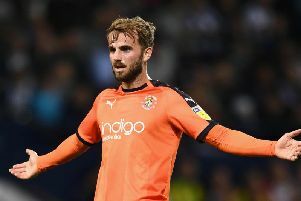 Crawley Town suffered a heartbreaking defeat in a game they often threatened to clinch three points but somehow could not find the winner. 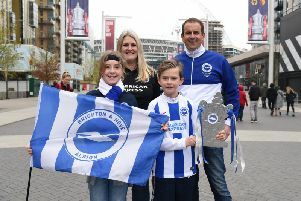 Brighton and Hove Albion fans have spoken of their excitement ahead of the 'biggest game of their season' against Manchester City in the FA Cup semi-final. 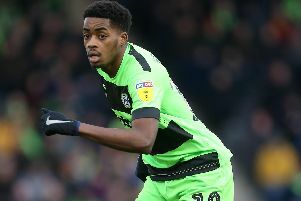 Crawley Town v Forest Green Rovers preview: Can Reds halt the gentle slide down the table? 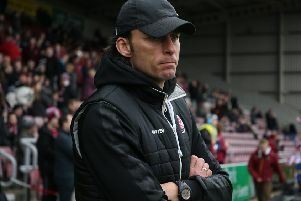 Following another hugely disappointing result last week at Morecambe, Crawley Town's first of six remaining big games begin at home to Forest Green Rovers. 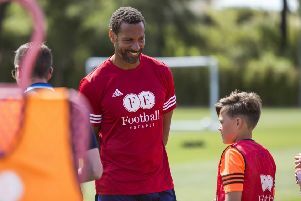 England legends Rio Ferdinand and Teddy Sheringham are among a host of star names who will be hosting junior football camps at Portugal’s exclusive Quinta do Lago resort over the school holidays this year. 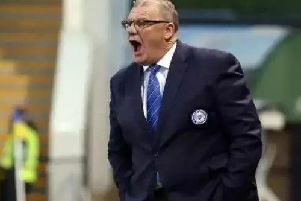 Real Madrid want any potential suitors to meet Raphael Varane's £429m release fee or they will not sell this summer. 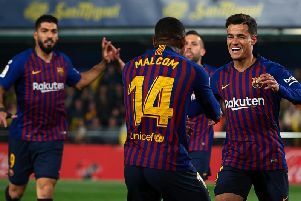 Manchester United and Paris Saint-Germain and Juventus are interested in the World Cup winner. 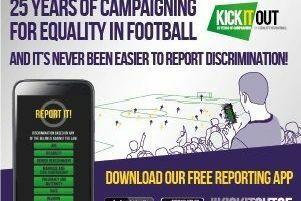 Crawley Town are supporting Kick It Out’s Week of Action this week to promote equality and inclusion. 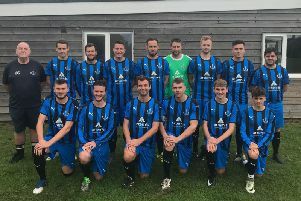 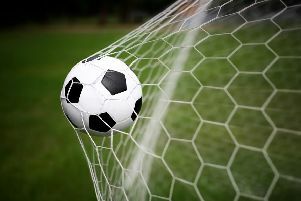 Hurstpierpoint Football Club had a strangely successful weekend this week; only the First Team had a game which they lost 1-0, but results elsewhere meant that they secured two league titles in as many days.